Samui Natien Resort is a member of Thai Hotels Association and is certified with a 3 star rating by Thailand Standard Hotels. The property is located on the secluded end of Chaweng beach and within an easy reach of all major shopping and nightlife activities. The resort is nestled amidst tropical gardens and lush palm trees. On the opposite of the beachfront there is Natien. Natien is a formation of coral reef populated with trees, the trees is called “Tien tree”. 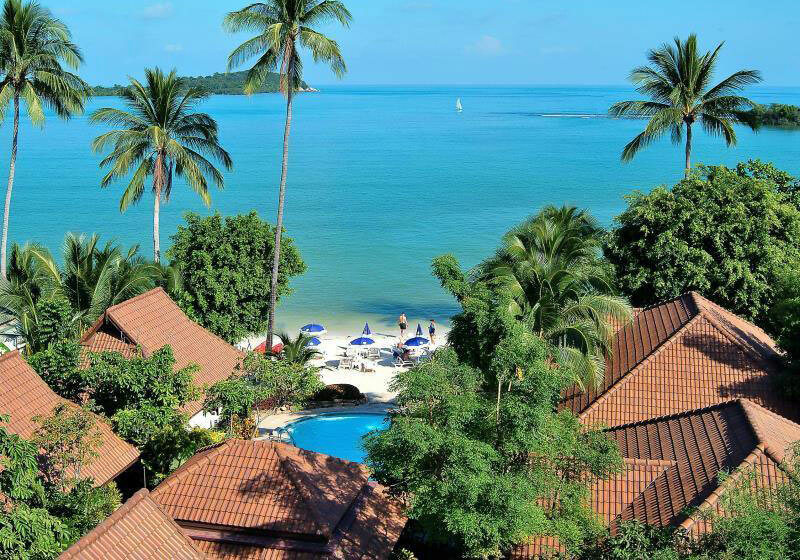 Short Description: Samui Natien Resort is a member of Thai Hotels Association and is certified with a 3 star rating by Thailand Standard Hotels. The property is located on the secluded end of Chaweng beach and within an easy reach of all major shopping and nightlife activities.